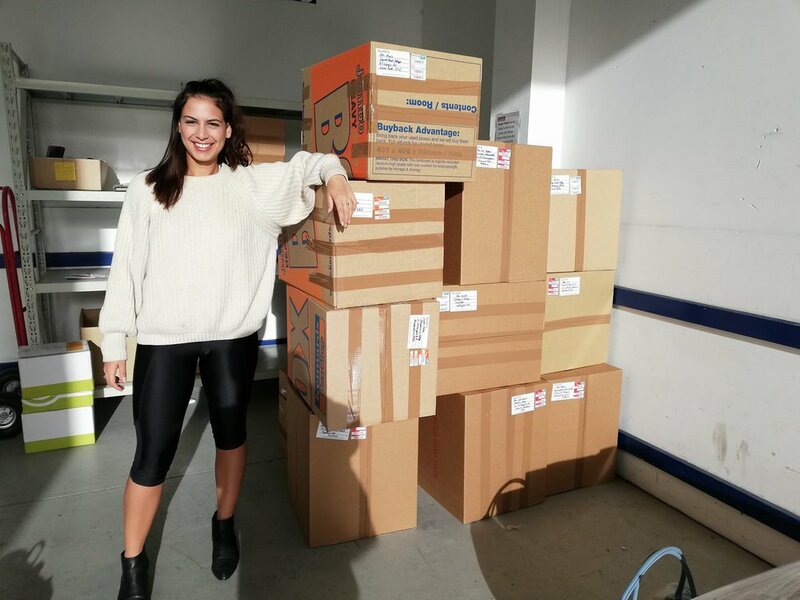 Dignity runs a buy one, give one model – for every box of sanitary items a company purchases, we give the equivalent away to high schools in need, all over New Zealand. We are committed to making sanitary items accessible to all women in New Zealand. All across New Zealand, schools and youth organisations receive sanitary products from Dignity. The total number of girls in New Zealand high schools with free access to sanitary items. Dignity is proud to be a part of the Impact Initiative, teaching New Zealand about the potential of social enterprise.